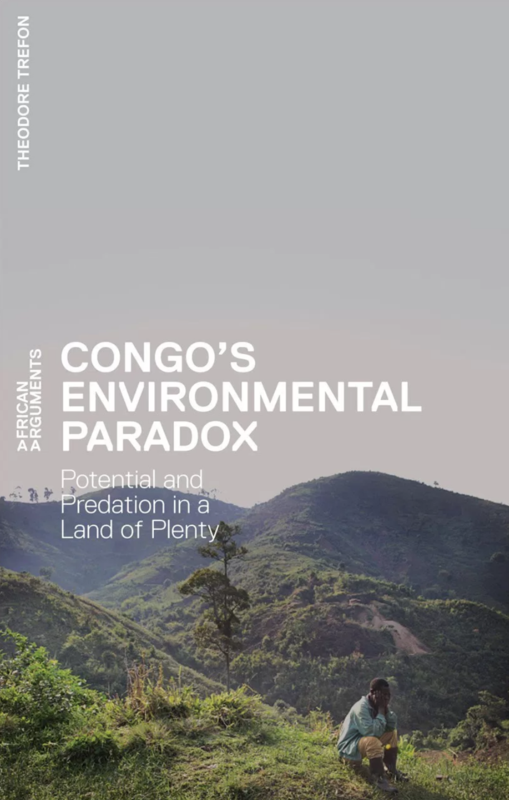 This book broadens existing scholarly debates on the political economy of Democratic Republic of Congo’s natural resources. The book is timely in helping to unravel the changing trends in resource governance post-2001. 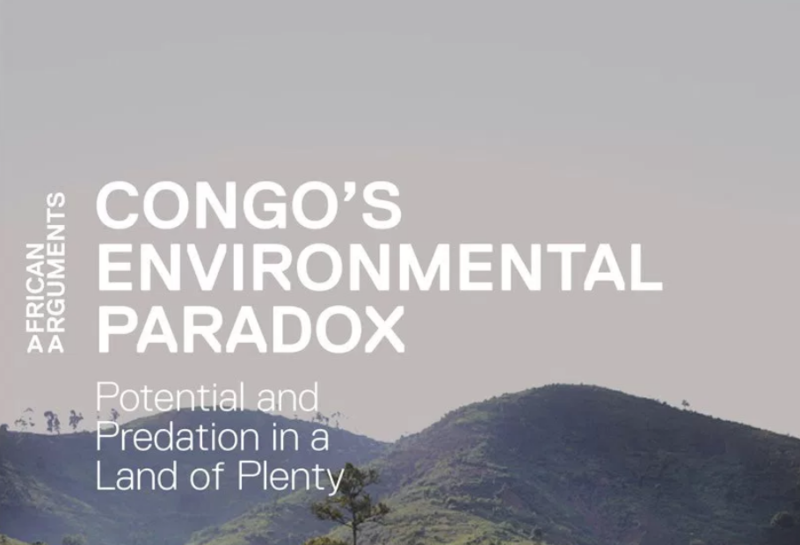 The book demonstrates the inherent paradoxes in the Congo; In the midst of ‘plenty’, poverty, conflict and poor governance exist side by side. These paradoxes are examined in light of their implications on state-building and governance in the Congo. It is written by a seasoned Congo expert.